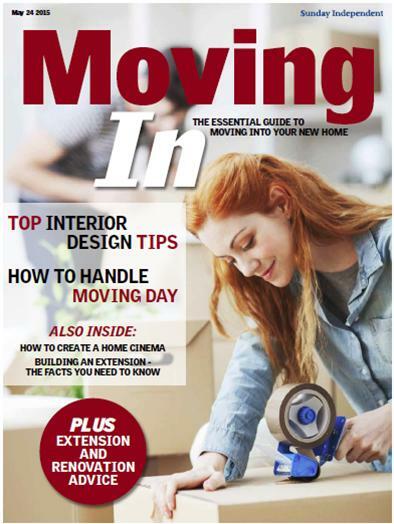 Did you get your hands on the ‘Moving In’ Supplement of the Sunday Independent, dated 24th May 2015. 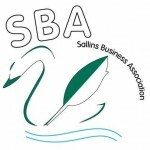 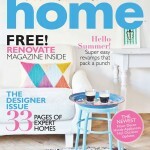 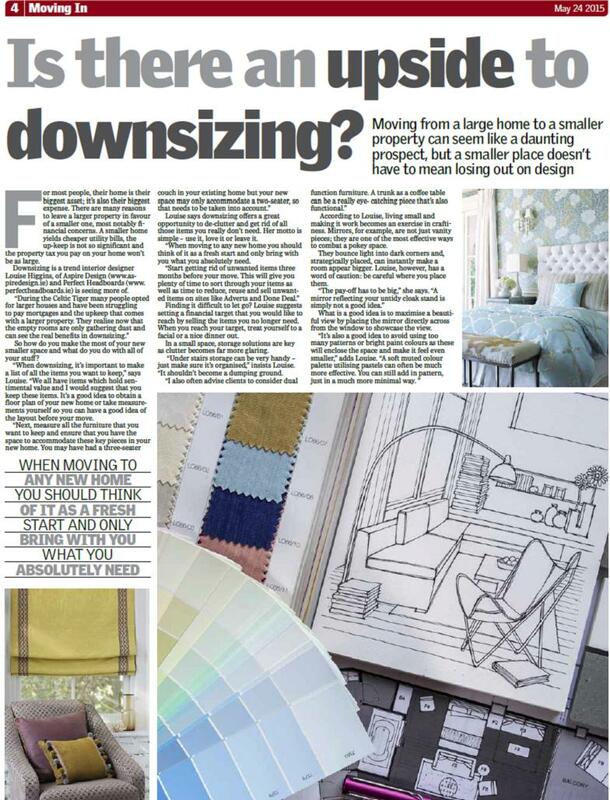 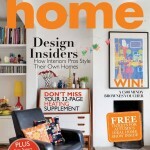 Fabulous article on the Upside to Downsizing where I offer my advise and tips on downsizing. 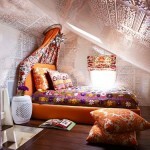 Stunning Creative Bedroom Ceilings…get Inspired !! 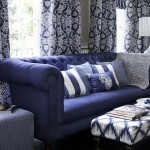 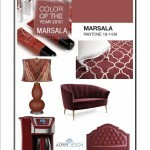 Founded by experienced Interior Designer Louise Higgins of Aspire Design, she understands how important it is to have a room that reflects your personal taste, a room that offers quality & luxury and above all a room that you can be very proud of.